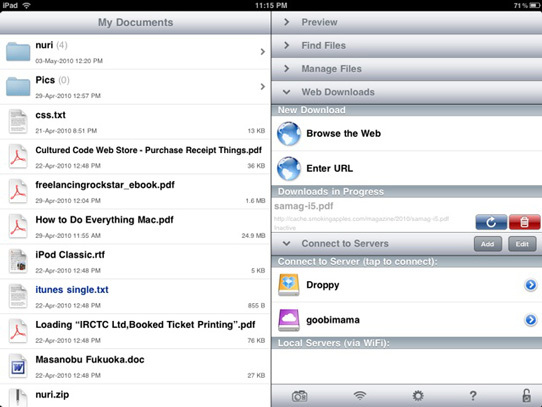 The Airstash+ app is essential for file transfers and our expandable storage. 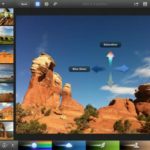 This application allows us to upload photos from a camera SD card wirelessly, stream videos stored on SD cards, transfer documents from an iPad to a computer, move information from the iPad to a computer without the internet or iTunes. We will be carrying lots of SD cards to backup our information! 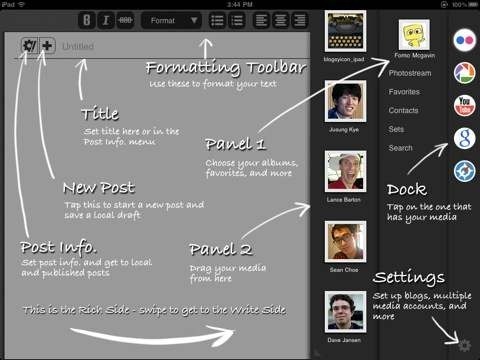 Blogsy is a super powerful app which we use to write all of our posts on our wordpress website! 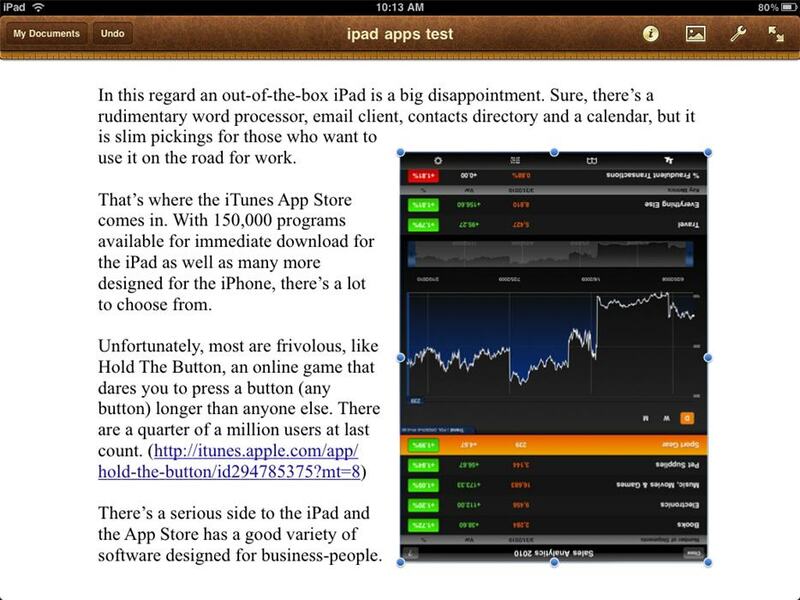 All of our word processing occurs through Apple's Pages app. Pages is our word processing app where we can write articles for this website, manage resumes, keep a diary, write stories etc. It is about as close as it gets to using Microsoft Word on a computer. Encyclopedia brings all of Wikipedia to your phone! Encyclopedia is a dump of Wikipedia which we can access offline. It is not completely up-to-date, but is great for reading about general information and historical events which don’t need to be updated often. Good Reader keeps all of our books in one spot! Good Reader is where we store all of our books. We have the full collection of the Lonely Planet travel guides as well as all of the books that we’re interested in… plus, manuals for our Rohloff hubs and more complicated bike parts! 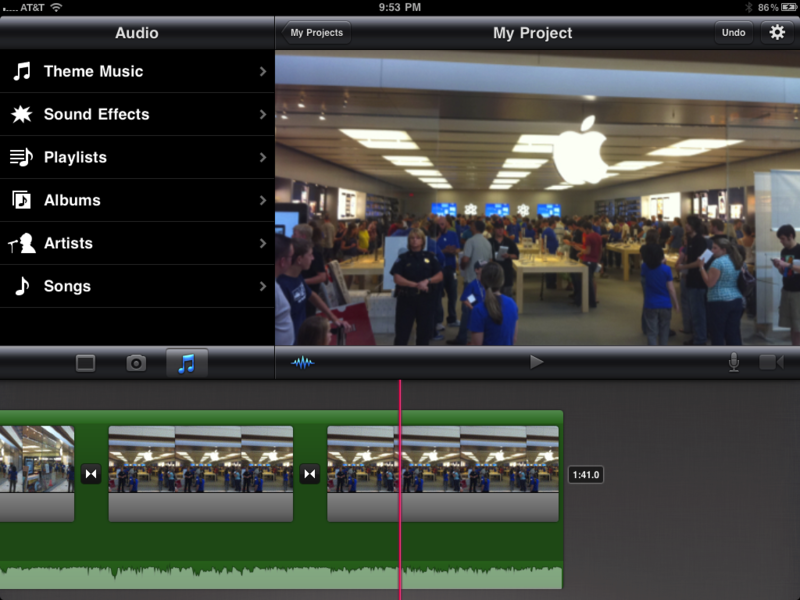 iMovie will keep us up all night, and you entertained all night! We are able to create all of our short movies in this app! I made my first 20 second clip the other day over about 10-20mins. Super simple, lots of fun. Skype allows us to talk to people thousands of kilometres away for free! 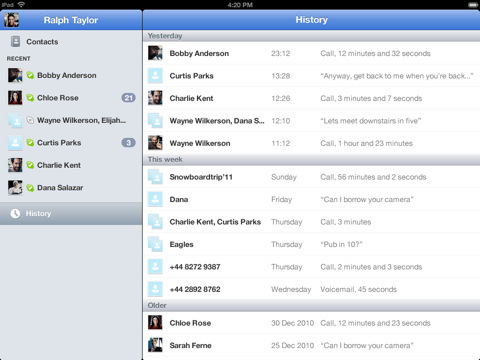 With Skype, we are able to call other people around the world, who are also on Skype, for free! 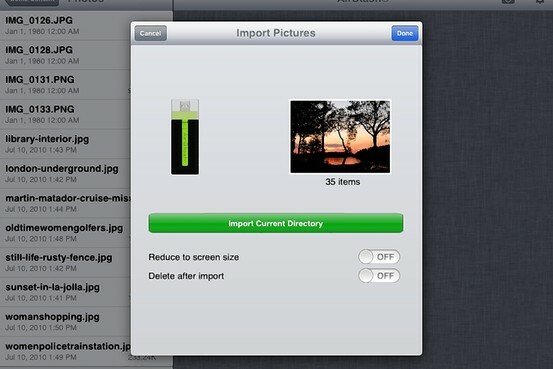 This editing and batch uploader is the quickest way for us to get our shots onto the internet! 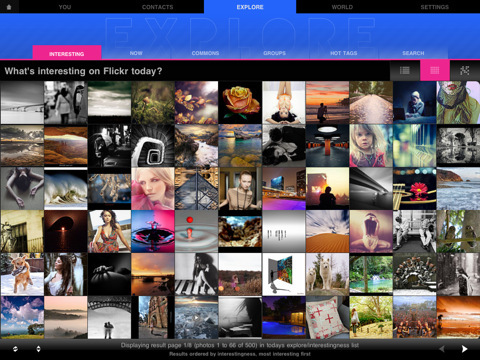 With this app, we are able to run a batch upload of our photos to flickr! We are able to resize, edit and describe our images as they get sent online. 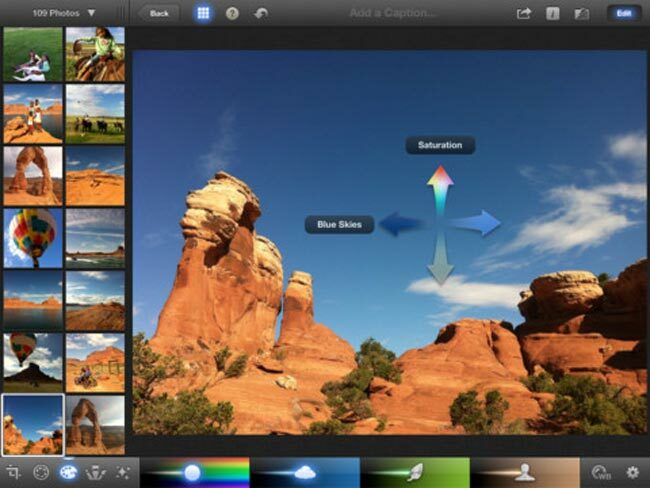 Really neat app! 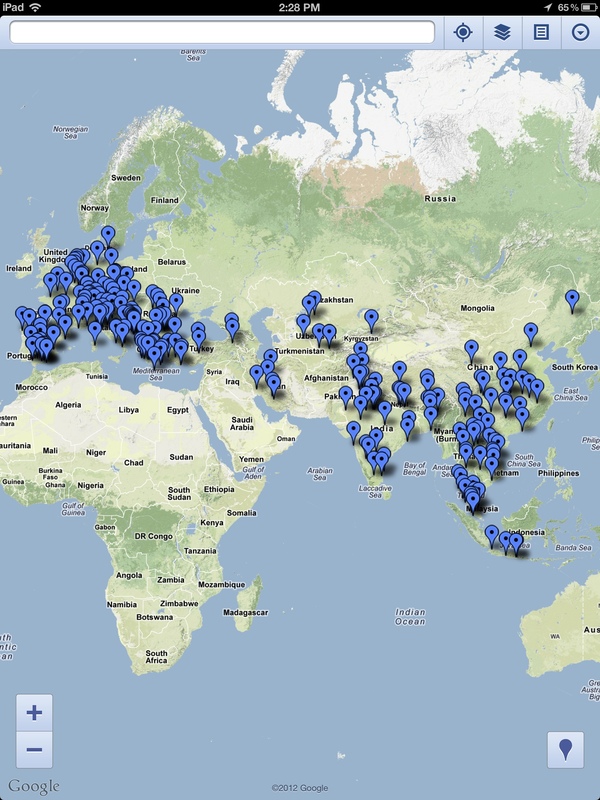 This app is used to map the places we intend to go. It is linked directly with Google Places and our website, so it allows us to digitally document and share with everyone all of the places that we would love to see! 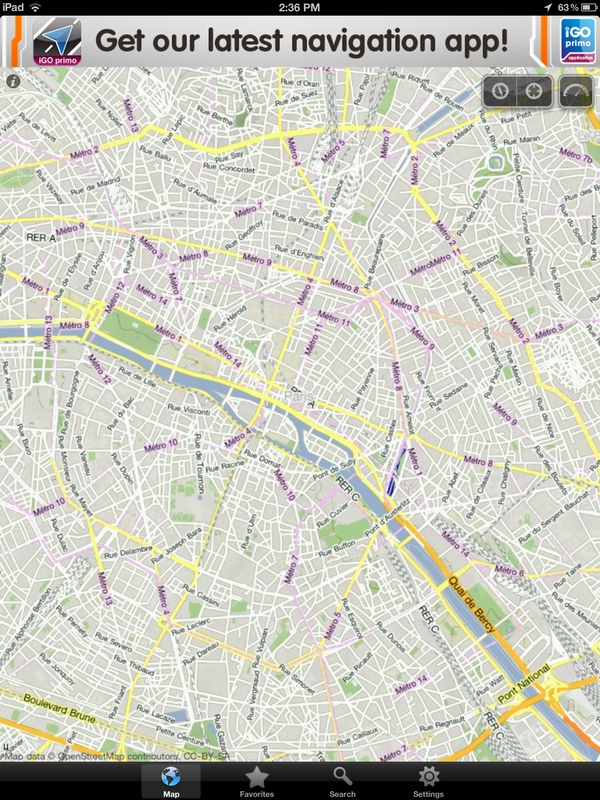 We love this app as it gives us offline maps with roads, bike paths, topographic lines and more. This will be essential for us when we’re offline and we are drawing up cycling routes or investigating where we’d like to go next! It also includes directions between locations, but we haven’t tried them out yet. Go any other essential apps for us? Let us know!